Dragon Ball Fighter Z is a fighting game developed by Arc System Works and released on Microsoft Windows, PlayStation 4, Xbox One. 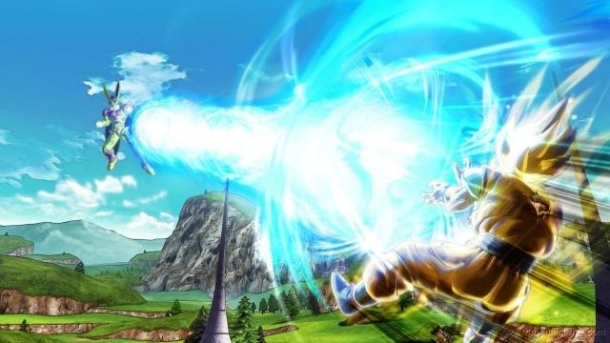 Dragon Ball Heroes: Ultimate Mission X is a misc game developed by Bandai Namco Games and released on Nintendo 3DS. 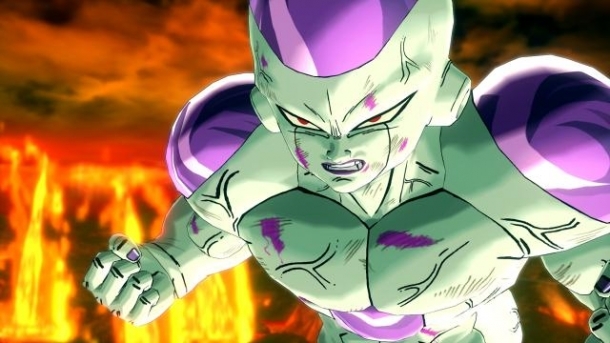 Dragon Ball: Xenoverse 2 is a fighting game developed by Dimps Corporation and released on Microsoft Windows, Nintendo Switch, PlayStation 4, Xbox One. 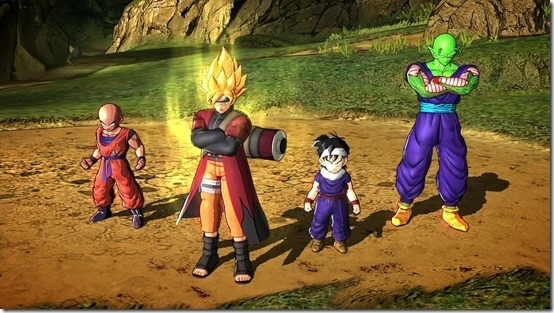 Dragon Ball Heroes: Ultimate Mission 2 is a strategy game developed by Bandai Namco Games and released on Nintendo 3DS. The game will surpass its predecessor in terms of both graphical quality and the amount of content, including a brand-new “Adventure Mode”, as well as an “Ultimate Mission” where the player has a finite number of cards and is not allowed to play the same one twice. Players will also be able to retain all the cards they obtained in the first game. Dragon Ball Z: Battle of Z is a fighting game developed by ArtDink and released on PlayStation 3, PlayStation Vita, Xbox 360.